“My Robben Island” is the title of artwork by ex-president and Nobel Laureate Nelson Mandela. March and June of 2003. The series is made up of 21charcoal sketches and subjects from Robben Island. They are images that Mr. Mandela found deeply meaningful during the period of his incarceration on the island. 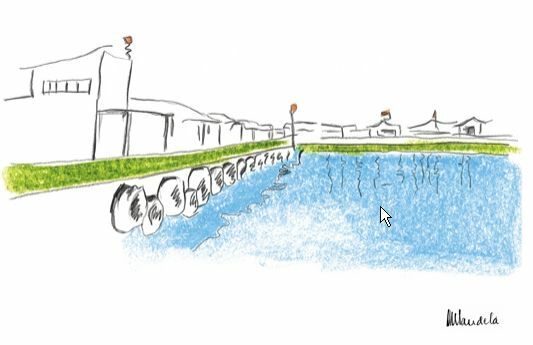 The sketches have been executed in simple black charcoal lines with selected elements highlighted in pure pastel colours. The symbolism behind Nelson Mandela’schoice in use of line, colour and composition is significant. 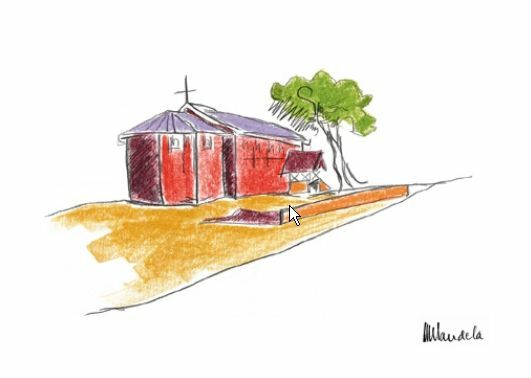 Colour has significant symbolic value African culture and it is this , and the simple use of line, that plays a dominant role in all the drawings. “My Robben Island Series 2”, “The Tower Mandela’s walk, The Courtyard, The Tennis court and The Ward” each consist of an edition of 350 signed and numbered colour lithographs lithographs and 25 artists proofs, made from hand drawn colour separations by Nelson Mandela. Each lithograph is presented with a commissioned photograph and hand written motivation. The processing proofing and printing of the series was done under the supervision of the Michaelis School of fine art, University of Cape Town by Prof. Stephen Inngs and Tamarind Master Printer Ernestine White assisted by Russel Jones. All the printing materials and plates were destroyed on completion of the printing of the lithographs. 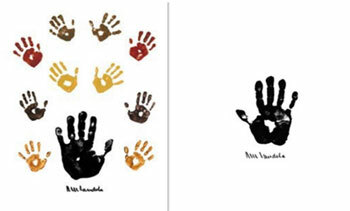 Proceeds of the sales of the lithographs are distributed to programmes and projects that Nelson Mandela personally supports. The Cell. The Cell is a lithograph of the cell that became a home for Nelson Mandela; 27 years of his life were spent here after he was convicted under the Apartheid regime for terrorism. The Window. This is a symbolic representation of Table Mountain from Nelson Mandela’s prison window. Table Mountain presented a hope to the prisoners of freedom. The mountain could not be seen from Mr Mandela’s window but the lithograph presents, vividly, that envisioned freedom. The Motivation. Through the eloquent words of Nelson Mandela an insight is given into the life he led while imprisoned and the hope he wishes to express through his art. 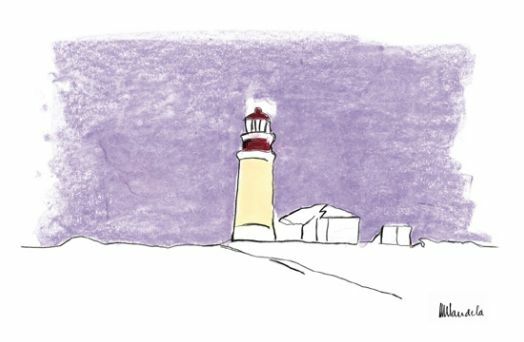 A part of The Motivation reads; “In these sketches…I have attempted to colour The Island sketches in ways that reflect the festive light in which I view it. The Church. A refuge for the prisoners of Robben Island, The Church was an encouraging anchor in the often troubled times of imprisonment. The Harbour. The only contact with the outside world came via the harbour. Through letters and news from those on board the ships the prisoners received scraps of news which buoyed their hearts. The Lighthouse. The Lighthouse kept all ships away from the dangerous rock shelves which surround Robben Island but to the prisoners it was a constant reminder of where they were and how impossible escape was. Part of the hand written motivation By Nelson Mandela reads: “The hospital I have sketched here served as a vital and secret link between us and the rest of the world. Through the hospital, news about our families, our friends, the struggle and everyday events outside the prion would trickle through. It became one of our most important lifelines to the outside world. Part of the hand written motivation by Nelson Mandela reads: “the courtyard in Robben Island prison was an unfriendly, empty and barren place. Part of the hand written motivation by Nelson Mandela reads: “we worked the quarries for thirteen years as part of our hard labour sentence. It was hard work, but we did not mind, as it meant we could leave the prison compound and have the “freedom” to walk and talk together on the long road to the quarry. From an edition of 1000 signed and certified lithographs. Leather bound and personally signed by Nelson Mandela. 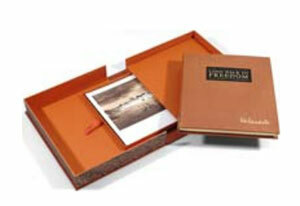 This item includes four commissioned photographs. Bars and Key, also called “freedom”- an exact replica in bronze, of the key to Nelson Mandela’s Robben Island cell is mounted below the bars; symbolizing freedom after 27 years in prison. Edition size 3000. All signed personally by Nelson Mandela. 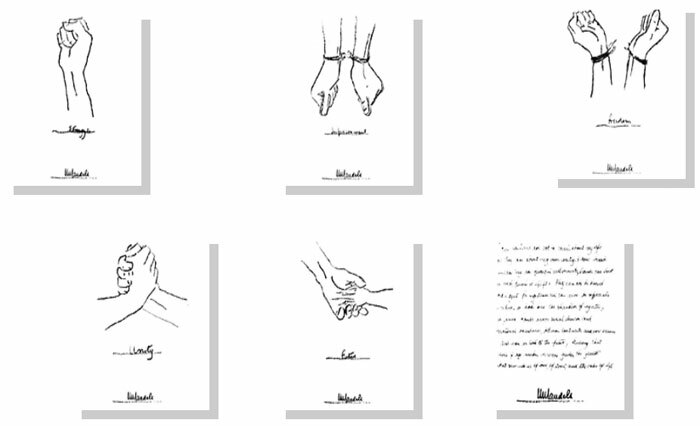 A collection of five charming line drawing tracings and one handwritten motivation by Nelson Mandela. 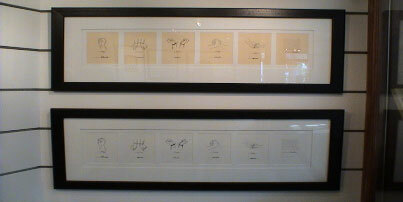 Each line drawing lithograph has a printed signature with the motivation having been personally signed by Nelson Mandela. All items of Nelson Mandela art purchased from the Clock Tower Gallery include a certificate of authenticity from the publisher. The Clock Tower Gallery supplies with every purchase a forensic report from a court approved handwriting expert. Each and every item has been individually scrutinized by an expert and compared to known standards of Nelson Mandela’s signature for the purpose of attesting to the authenticity and validity of the signature on the artwork. Payment can be made by using any internationally recognized credit or debit card, or international bank transfer, as well as PayPal payments. 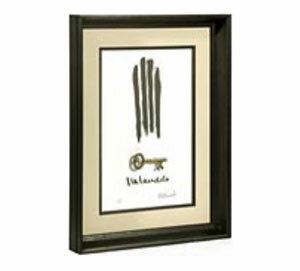 Delivery of any item of Nelson Mandela art is free anywhere in the world. Purchases from outside South Africa are V.A.T. exempt. All items delivered to any location outside of Cape Town are professionally packaged and insured to the full value of the purchase against any loss or damage in transit. 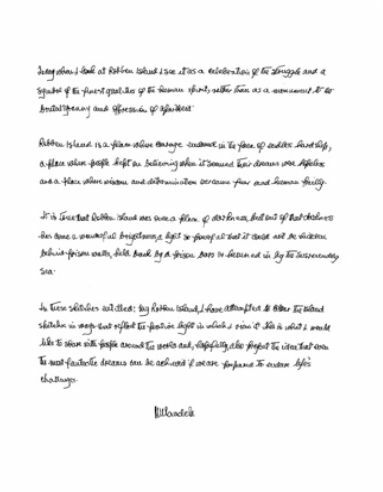 An insurance certificate is issued to you the client prior to shipment. Should this be a requirement, The Clock Tower Gallery will have your purchase framed for you at no charge to the client. The framing is done by a master framer, and in accordance with internationally accepted processes for the protection of high value paper art. Only acid free, archive graded materials are used in this process known as conservation framing. Framing options will be discussed with the client.